1. 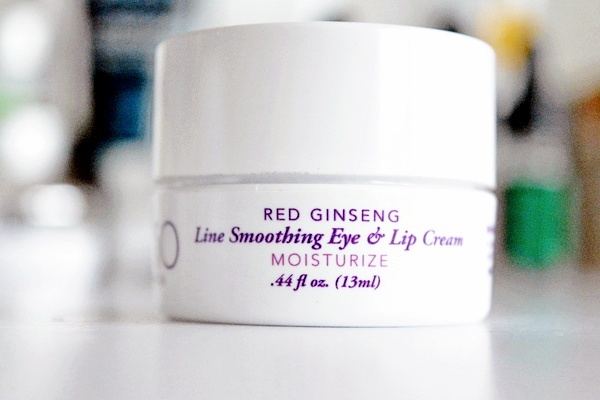 Nyakio Red Ginseng Line Smoothing Eye and Lip Cream: Nyakio's Red Ginseng Line Smoothing Eye and Lip Cream is a multitasking eye and lip cream that softens the look of fine lines while smoothing, hydrating and conditioning skin. 2. 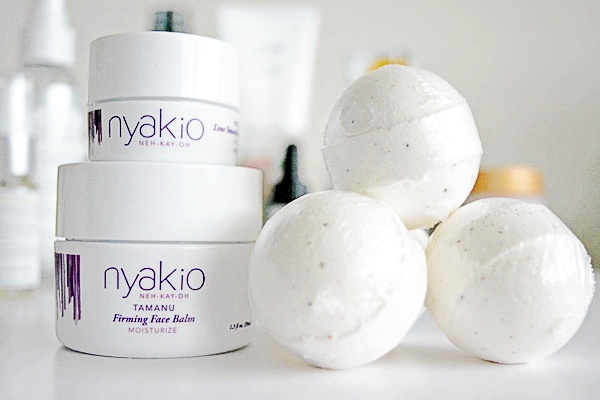 Nyakio Tamanu Firming Face Balm: Tamanu Firming Face Balm is a rich, concentrated balm that helps create the appearance of youthful firmness for a supple, lifted look. This balm is enriched with pure, cold-processed tamanu oil; this moisturizer is also an excellent night treatment. 3. 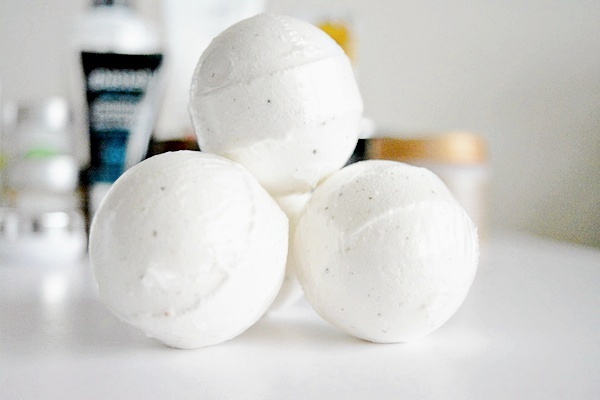 Nubian Heritage Abyssinian Oil + Chia Seed Bath Bombs: Immerse yourself in a luxurious bath experience with these natural effervescent bath bombs that are infused with refined chia seeds. Invigorate and hydrate your skin while soothing and relaxing in a transforming bath experience. Infused with Abyssinian oil, which helps moisturize and rejuvenate your skin. Take time to relax with a rich, woody, floral scent that lingers in the air and delicately fragrances your skin. - Made with chia seeds, amaranth extract, and ginseng.